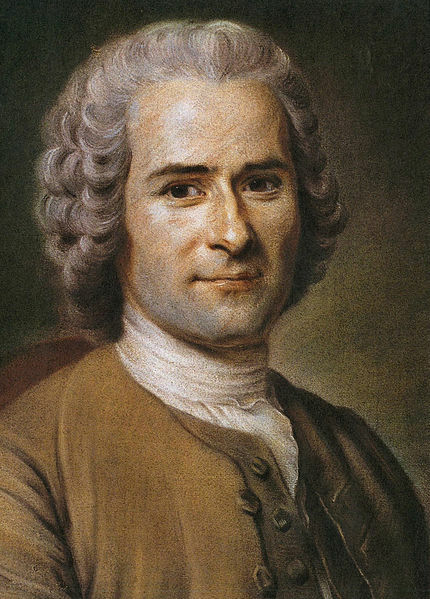 The above quote is from philosopher, writer, and composer Jean-Jacques Rousseau. As I read that quote this morning, I realized that lately I am beginning to notice a trend: Almost all of the most worthwhile things in life take time. Be it developing a tough skill set, cultivating a contentious relationship between employees, earning the respect and buy-in of a new client group, becoming a stronger communicator, or any number of other meaningful pursuits… it all takes time. To accomplish anything significant one must be many things… but mostly one must patient – just the way it is. …This in and of itself is of course not much of a revelation – we learn the importance of patience as small children. Conversely, when one stops to absorb the sheer time of which the act of patience constitutes, a sobering fact comes into focus: This is life. You’re living it, right now. Tomorrow is coming, but in the interim you’re living your life today. Don’t live life for tomorrow. Make sure that what you’re doing right now is full of meaning and purpose. Rousseau says in today’s quote that patience is bitter… but I don’t think it should be. We should savor every moment of our lives – even the parts that involve patience. Life is after all, a process. It should all be sweet. Just something to consider as we get started this week.